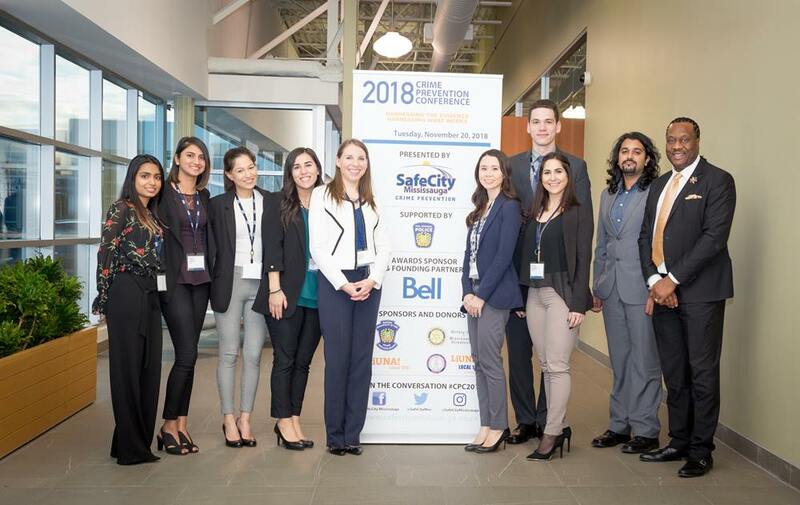 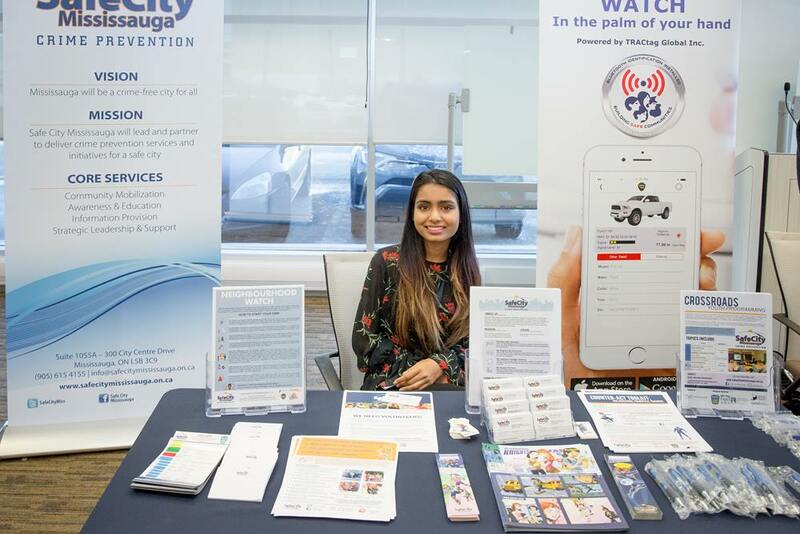 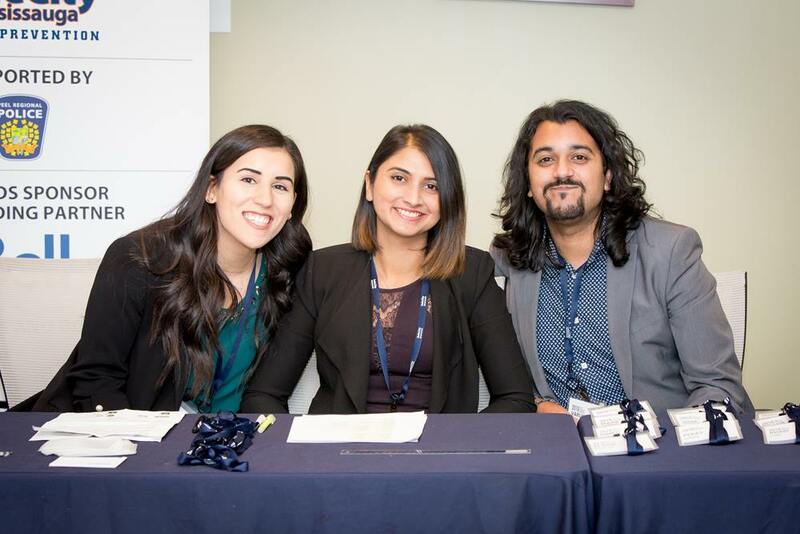 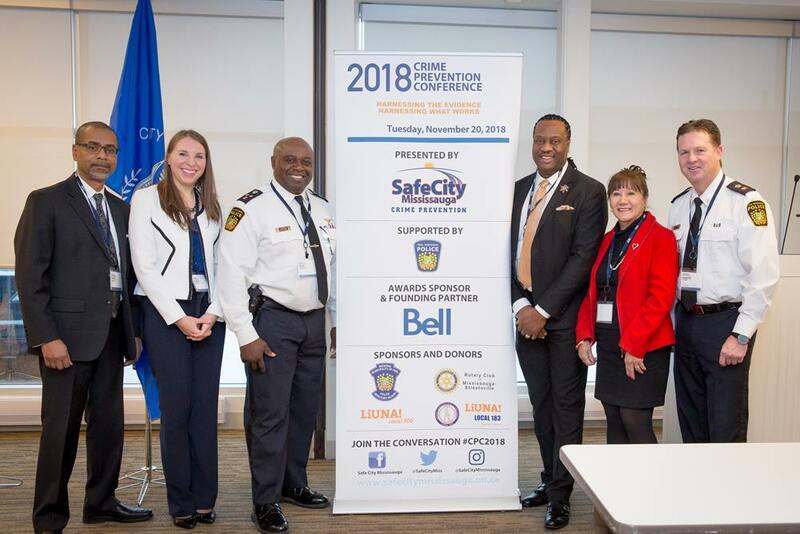 Established in 2010, the Crime Prevention Conference is an annual event presented by Safe City Mississauga. 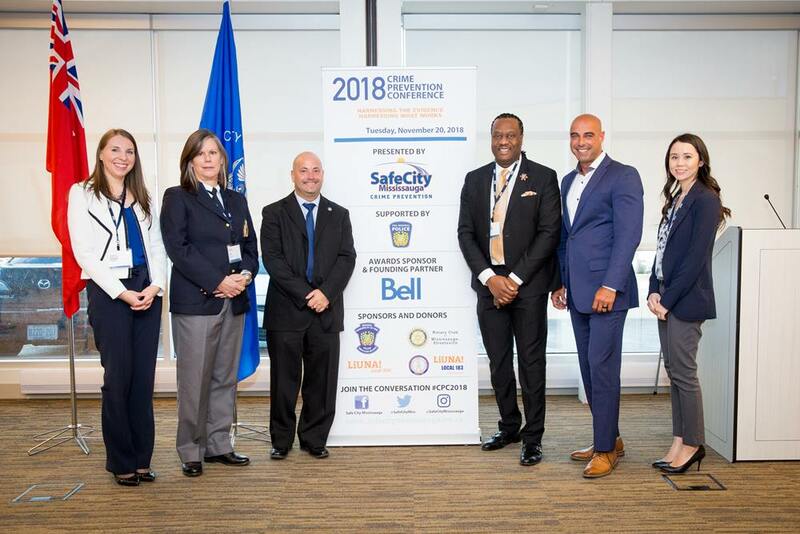 The conference gathers together police, government officials, educators, social workers, crime prevention practitioners, and community organizations to discuss best practices for crime prevention, and to determine how to implement these practices to make our communities safer. 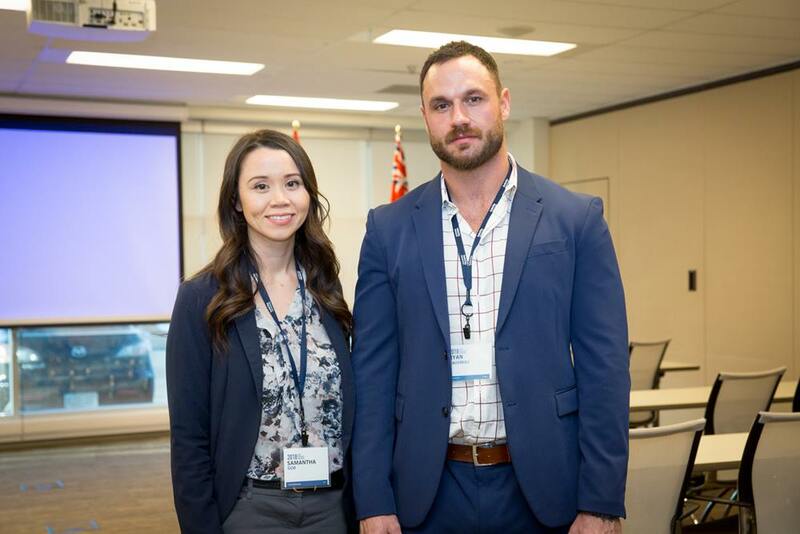 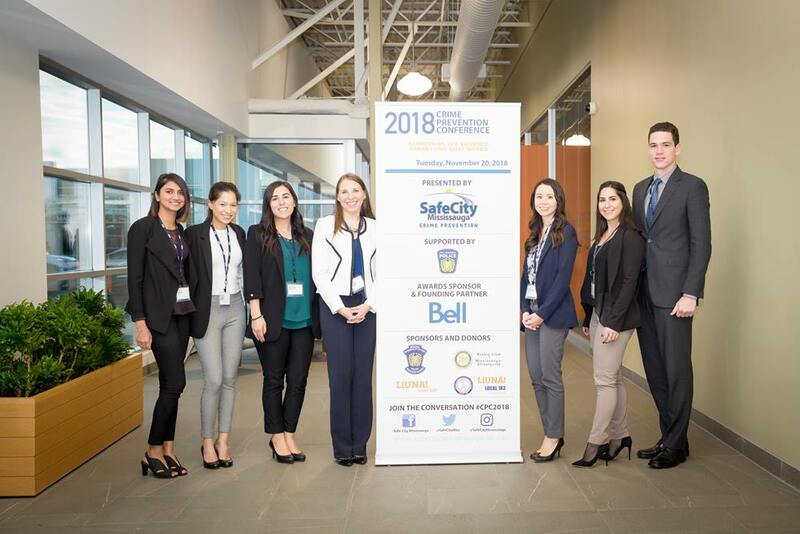 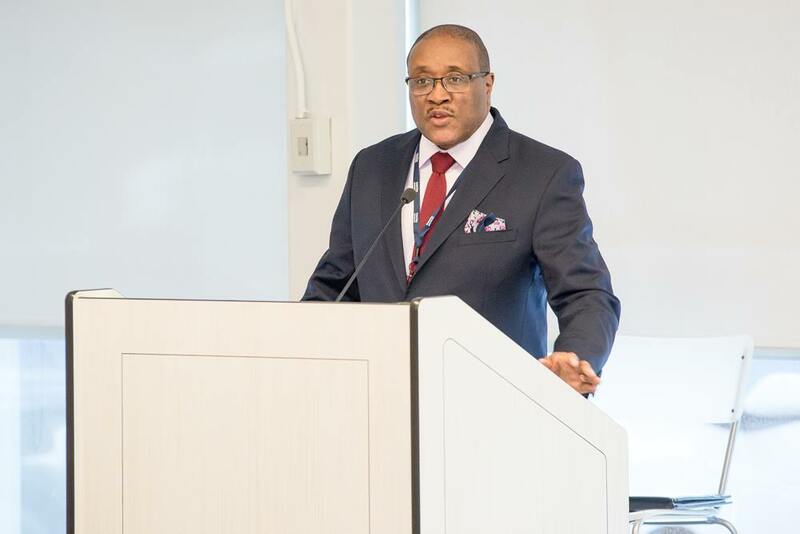 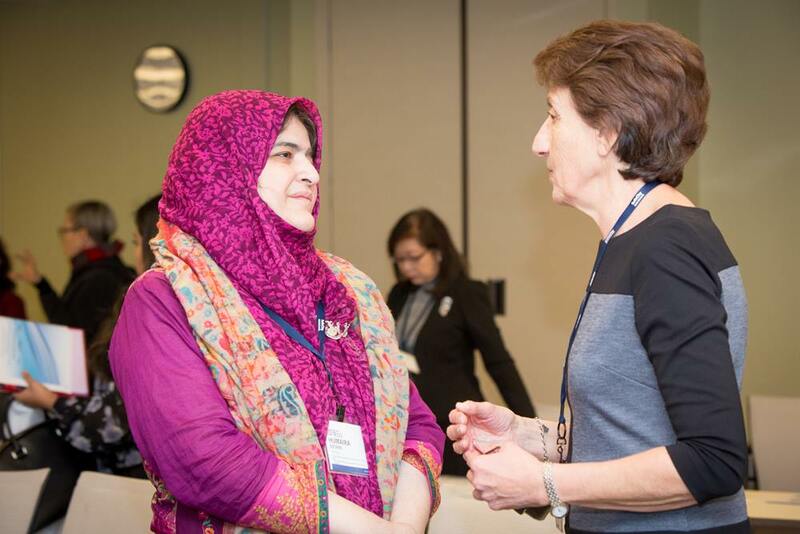 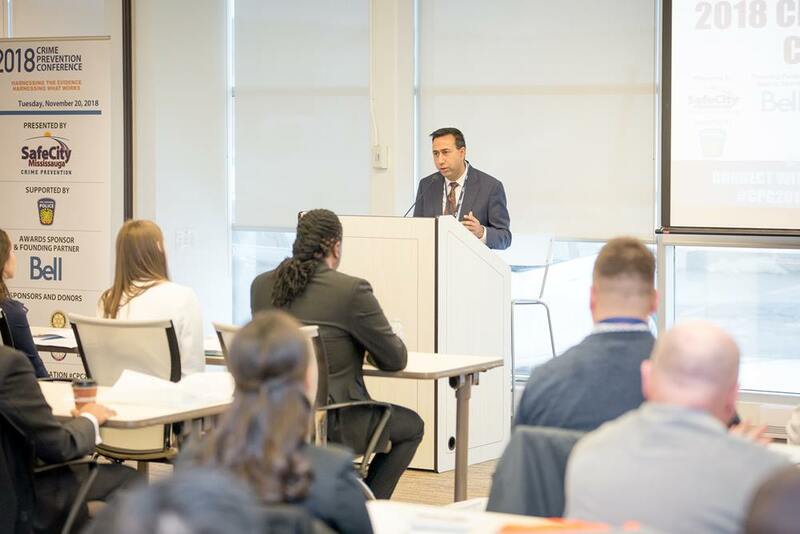 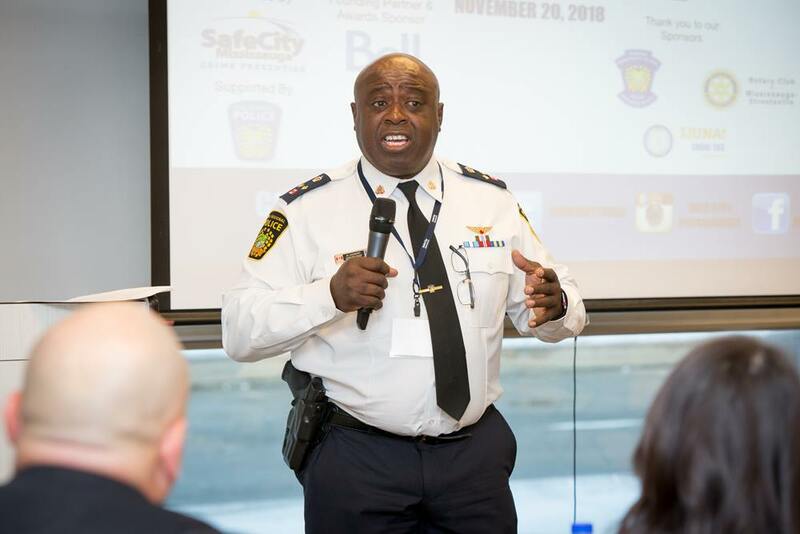 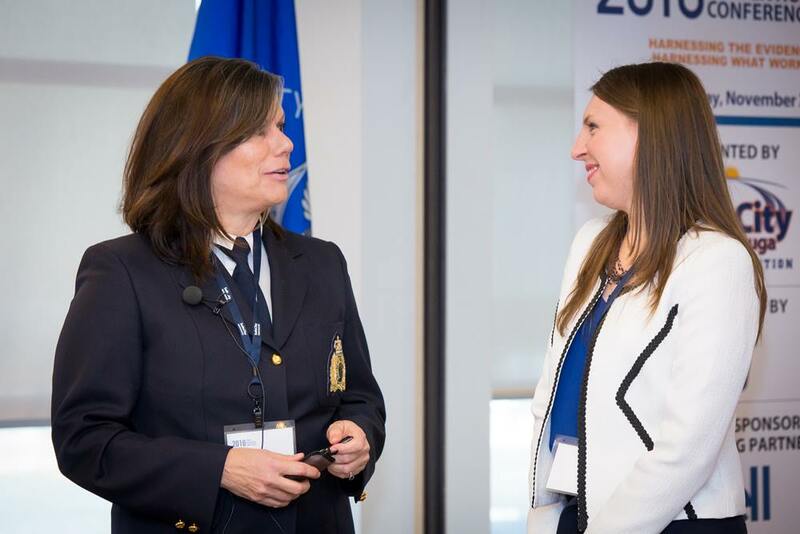 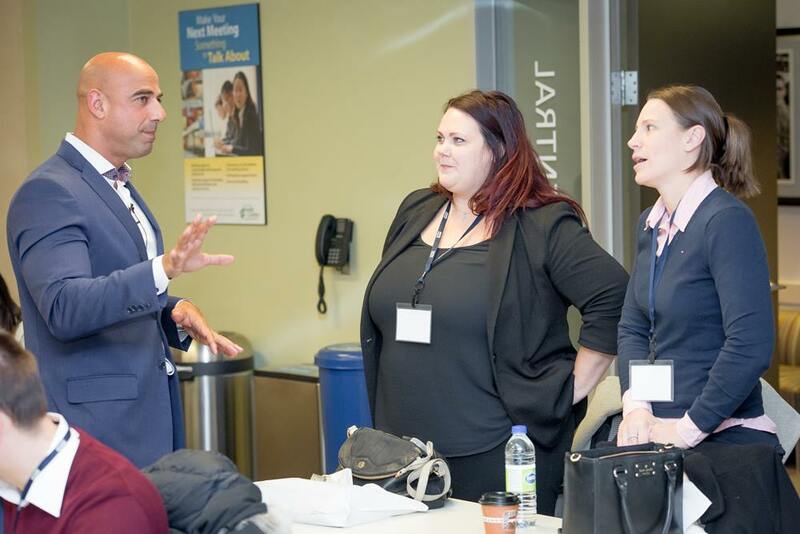 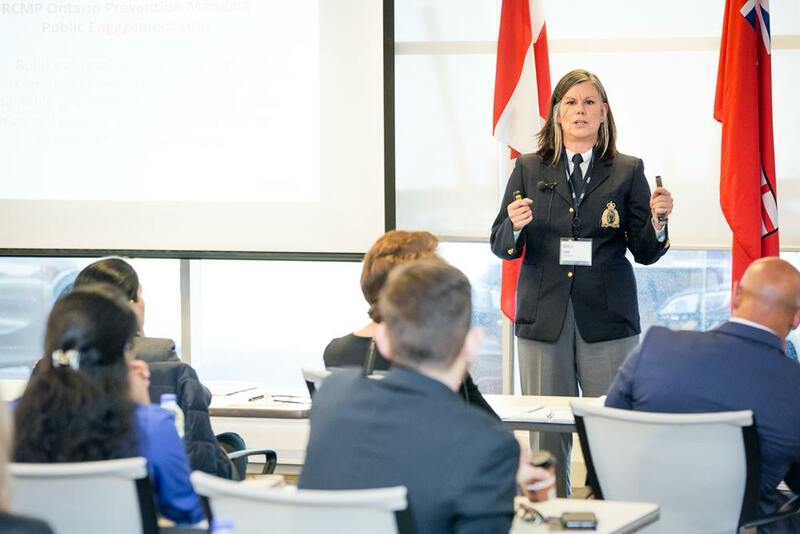 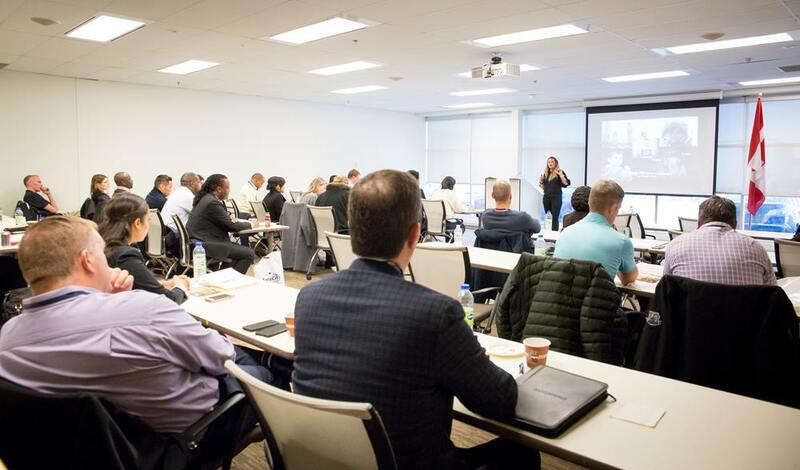 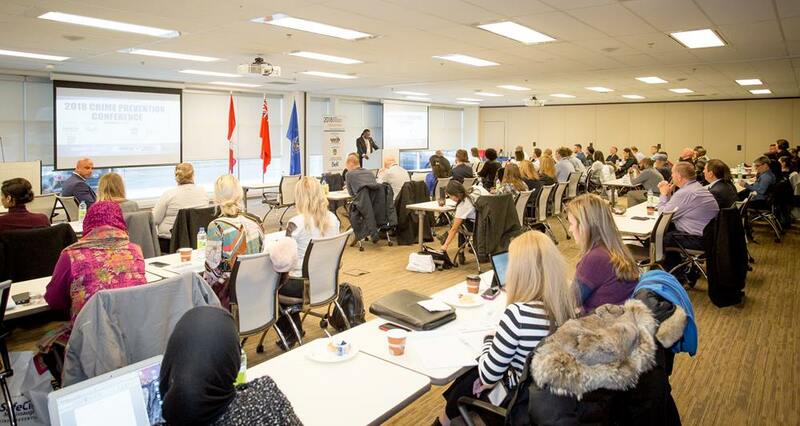 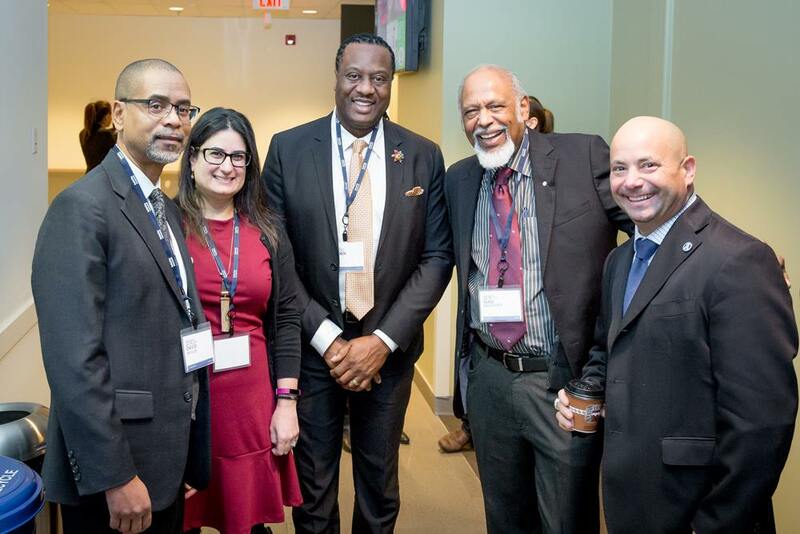 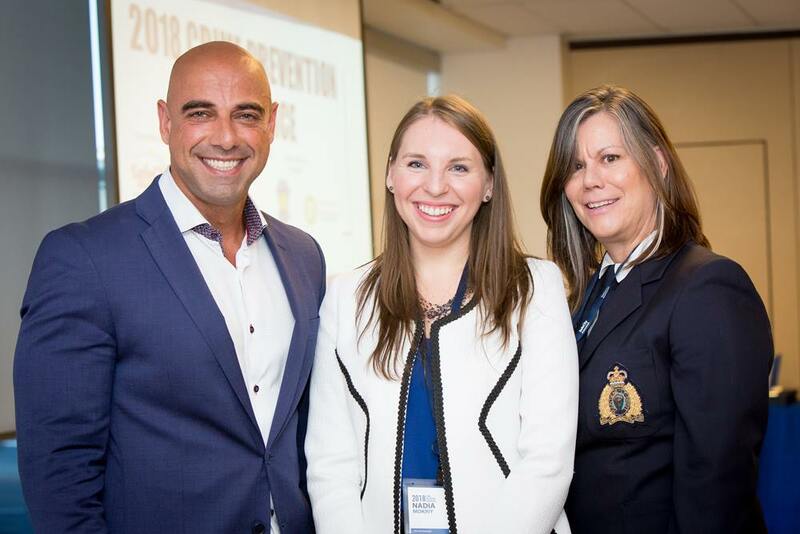 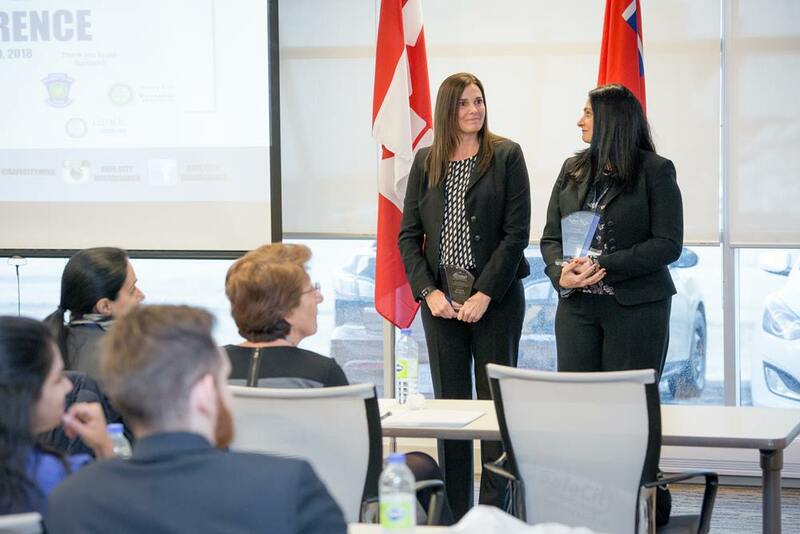 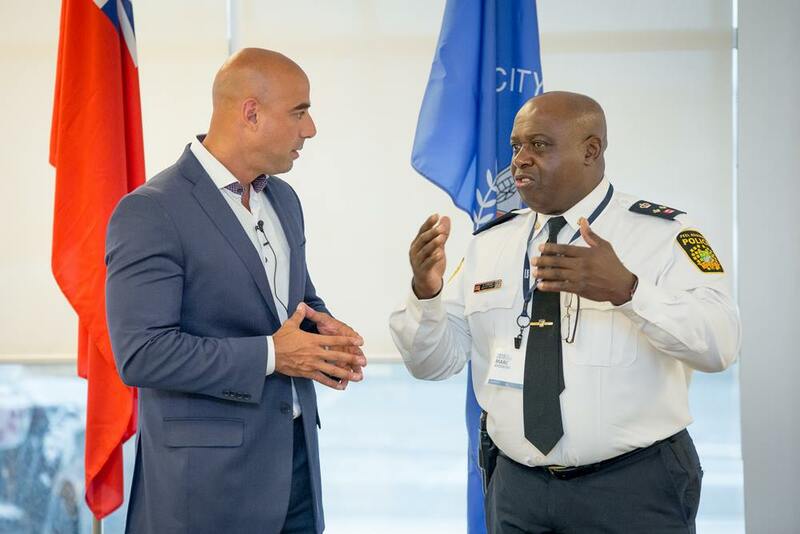 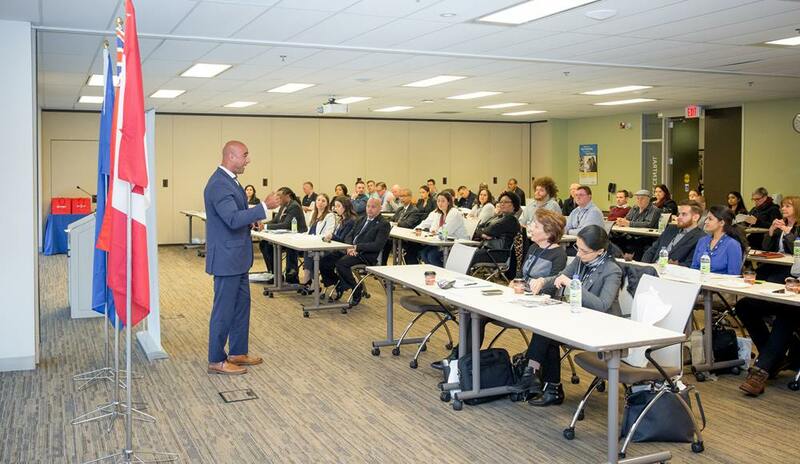 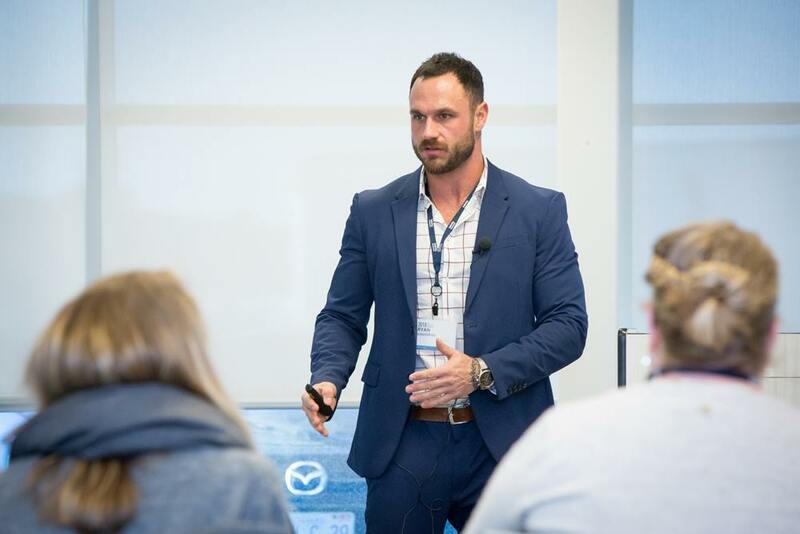 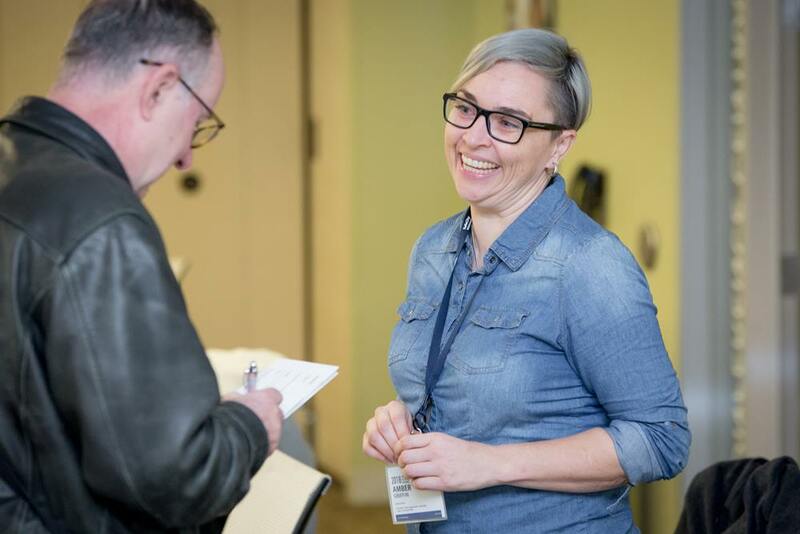 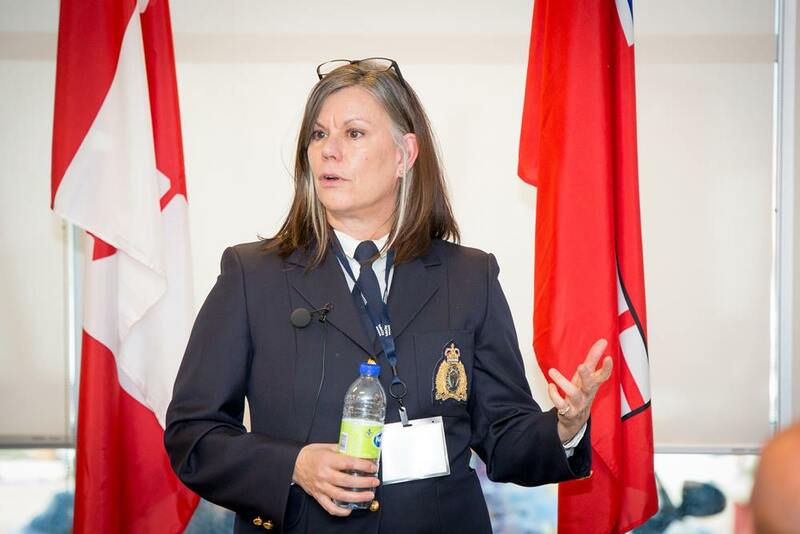 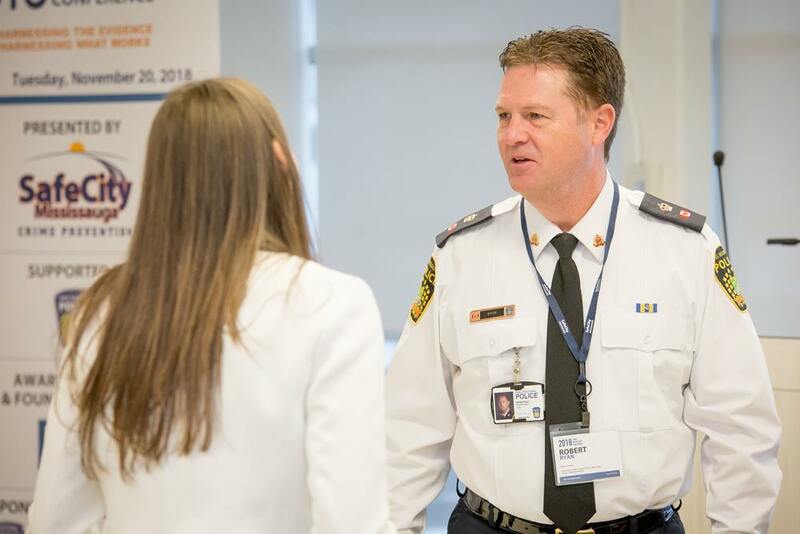 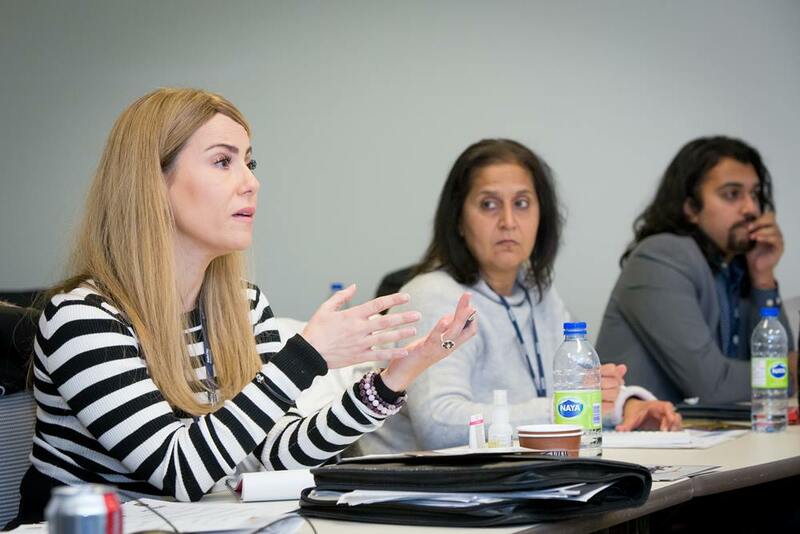 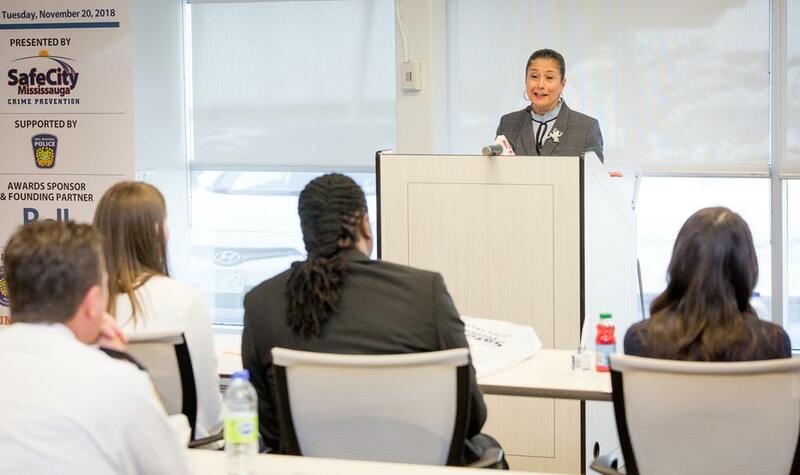 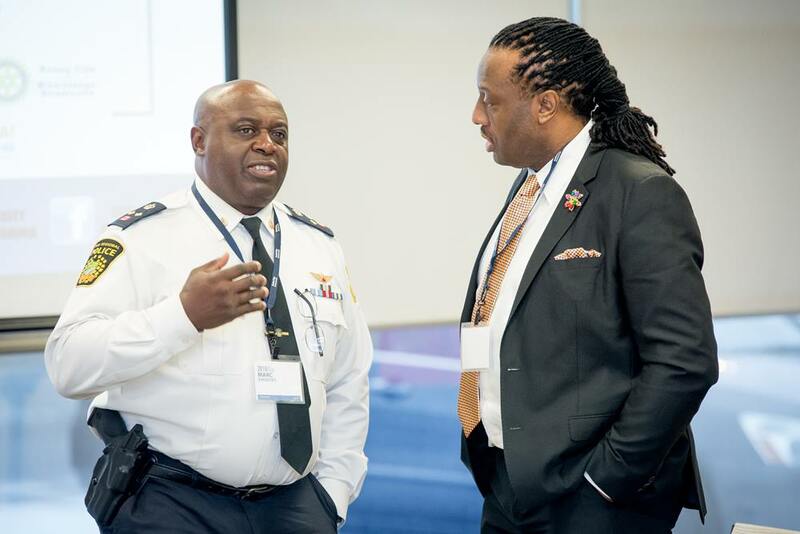 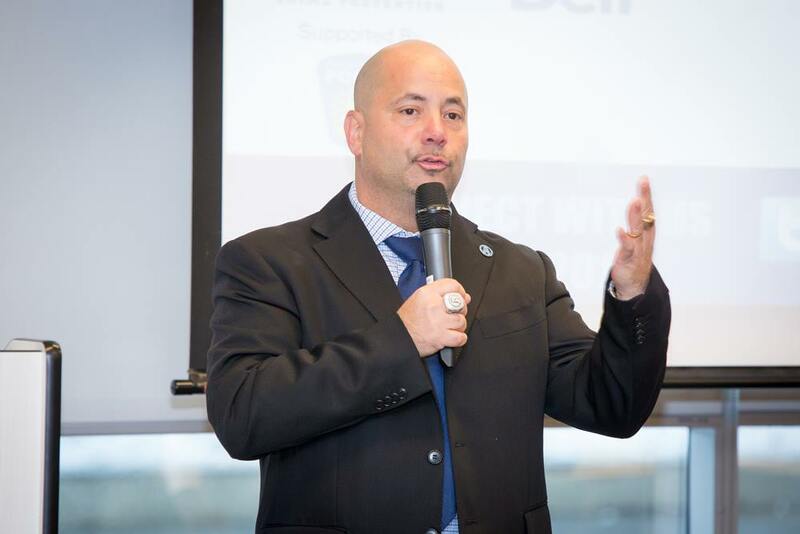 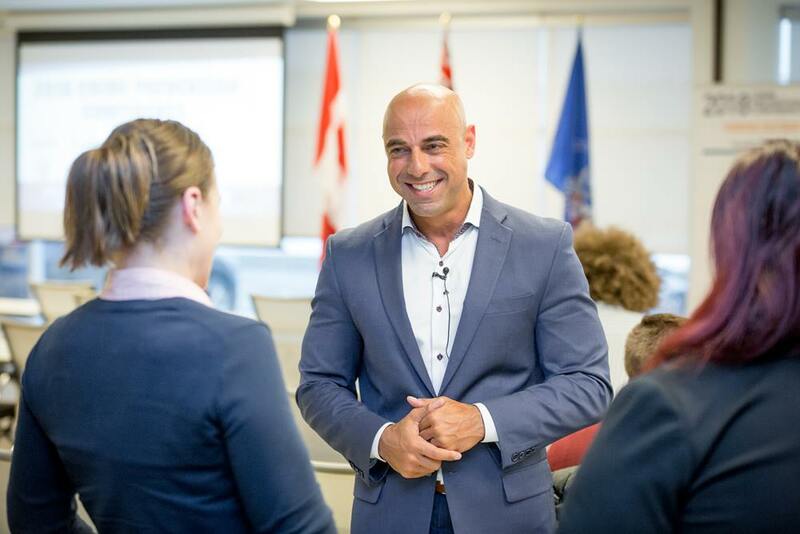 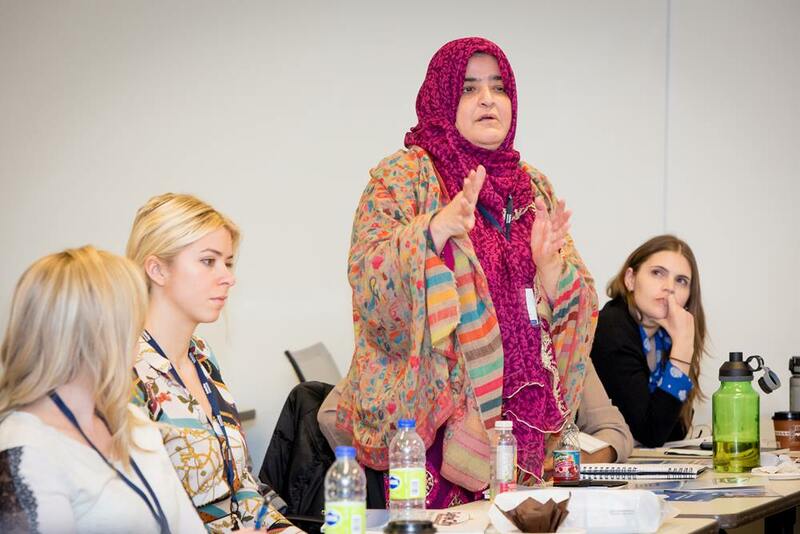 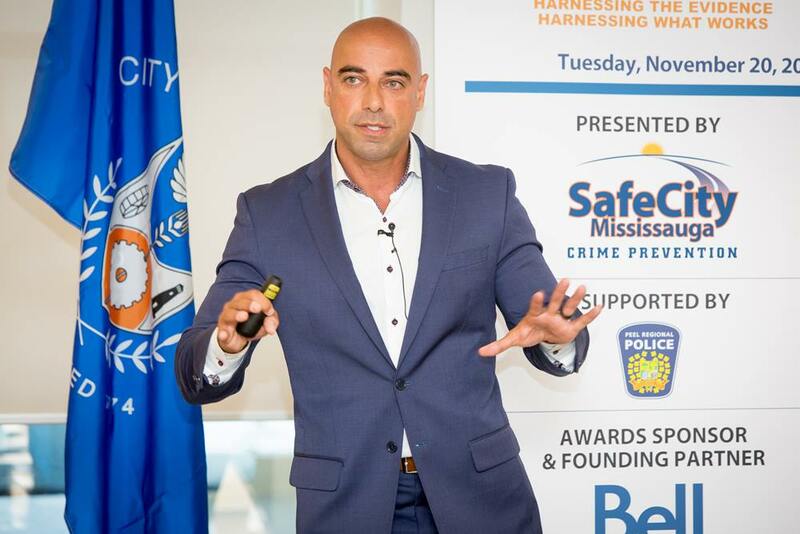 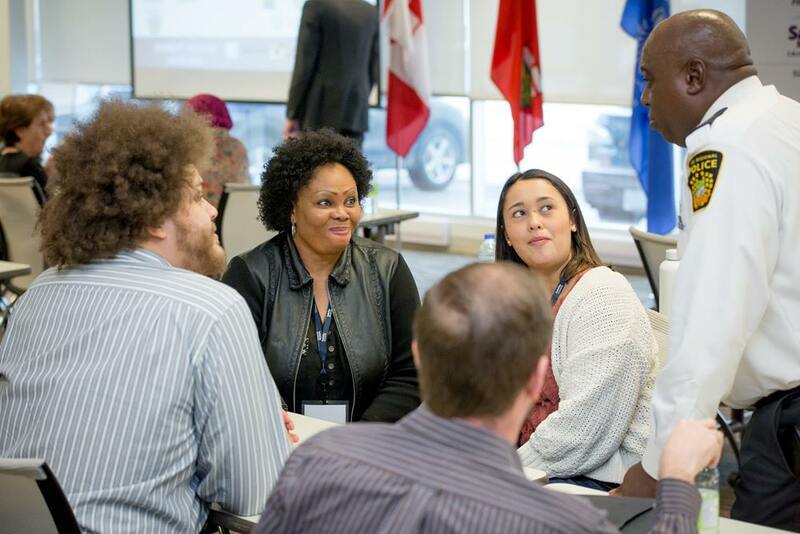 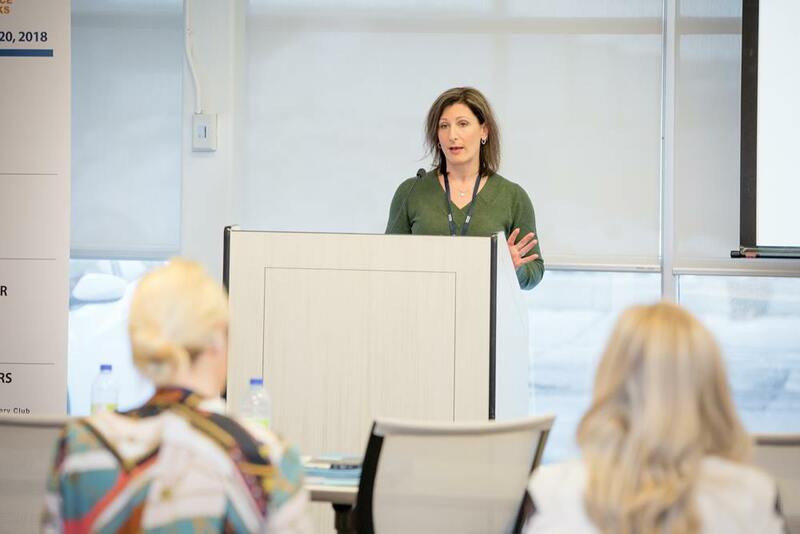 This year’s conference was held on November 20th, 2018 at the Corporate Event Centre at CHSI with Keynote Address by Superintendent Lise Crouch, Integrated National Security Enforcement Team, Royal Canadian Mounted Police and Morning Address by Det. 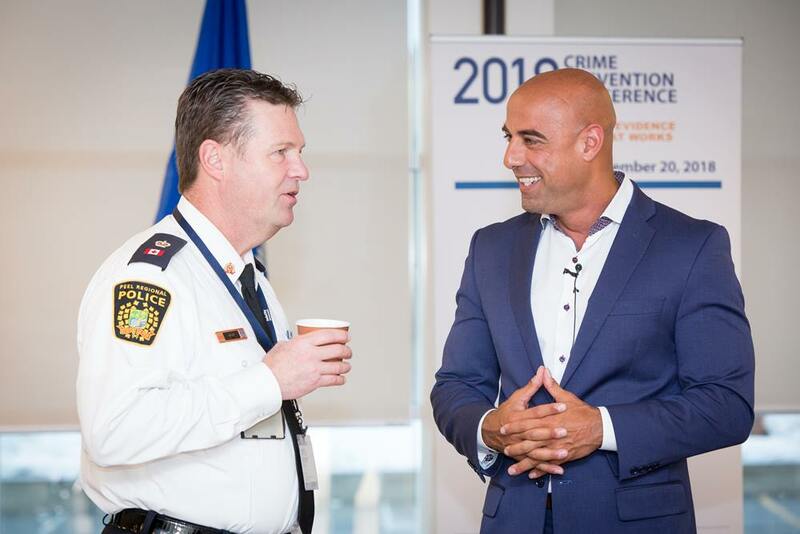 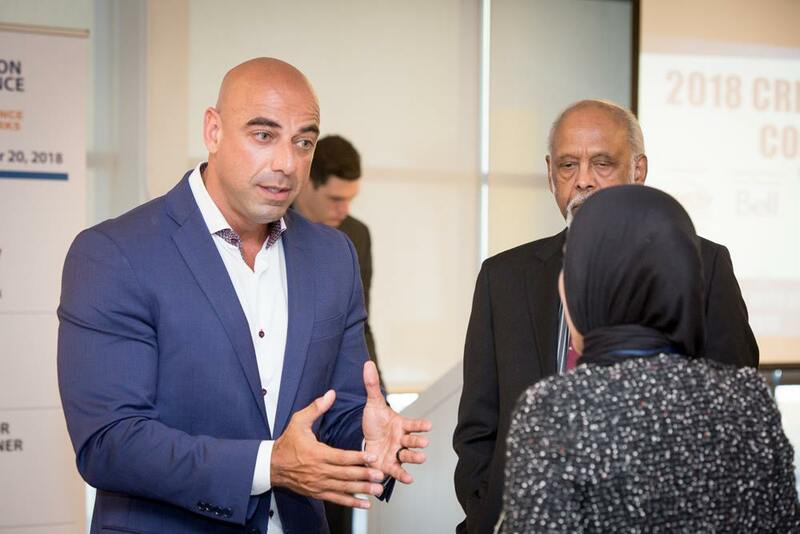 Feras Ismail, Equity & Inclusion Bureau, Peel Regional Police.